Staying home for meals instead of heading out to enjoy a delicious treat at the Bishop Arts District means using the water in your kitchen to prepare food, wash dishes, and clean up afterward. 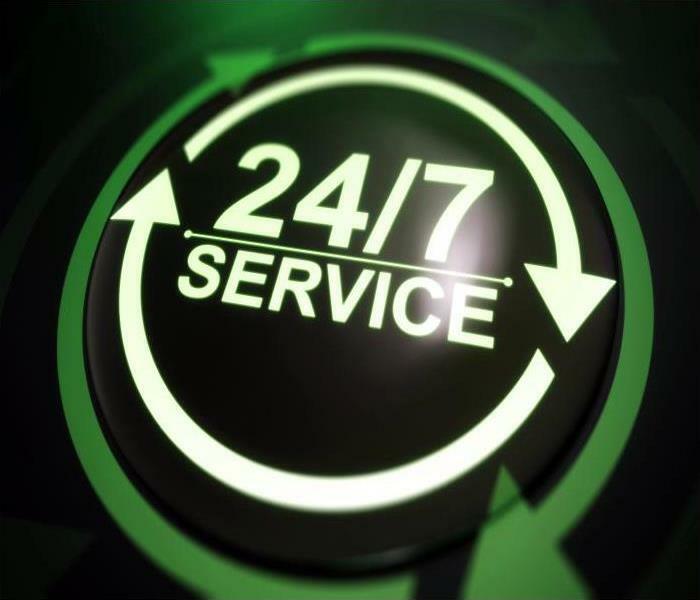 When water causes an emergency in your home or business, SERVPRO of Southwest Dallas is Faster To Any Size Disaster, every day of the year. We maintain a well-stocked Green Fleet that makes our mitigation time even faster, always arriving ready to start extracting water and lessening damage which includes getting your contents out of the way, and to a safer location if necessary. 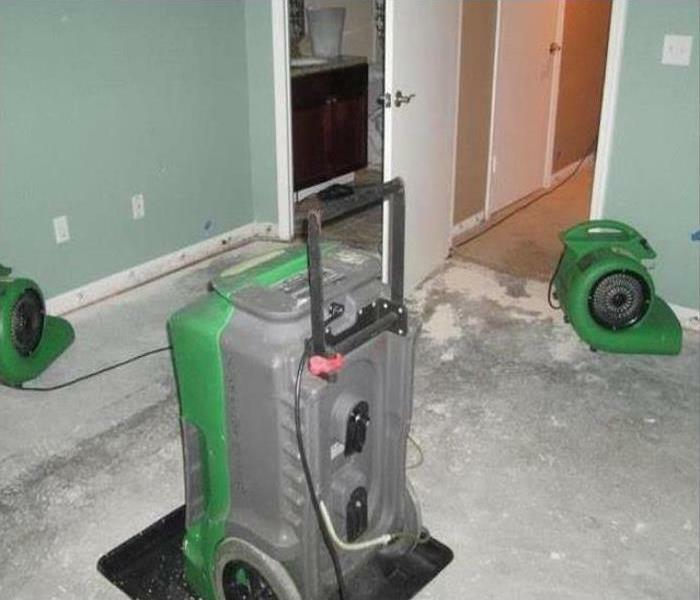 Water can harm almost any material within your property so we must work as quickly as possible. As water sits, it not only spreads to further areas of your property but the water quality also steadily decays. Contaminated water requires special handling to protect both our employees and anyone occupying the premises. 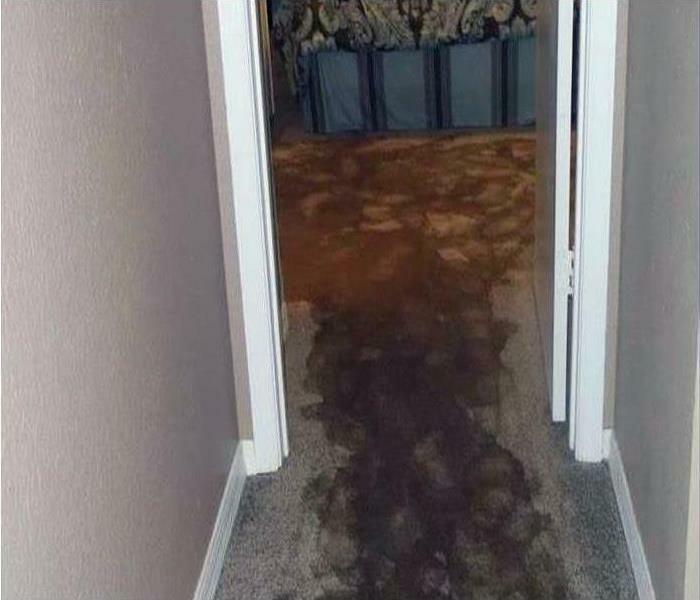 The many nuances of water, knowledge of its destructive effects, and how we successfully mitigate all types of water before it compromises the various materials in your property make SERVPRO of Southwest Dallas the company to call. SERVPRO of Southwest Dallas is locally owned and operated, so we are part of this community too. When you have a flooding or water emergency, we’re already nearby and ready to help. We take pride in being a part of the Dallas community and want to do our part in making it the best it can be.